Post-apocalyptic genre isn’t the most uncommon, so making a splash requires a game to do a fair amount of things right. The Metro series was able to do that with Metro 2033 and 2013’s Metro: Last Light. Later this year, the Metro experience will be coming to the latest generation of consoles with Metro Redux. I was able to get a first look at the upcoming release at this year’s Comic Con. 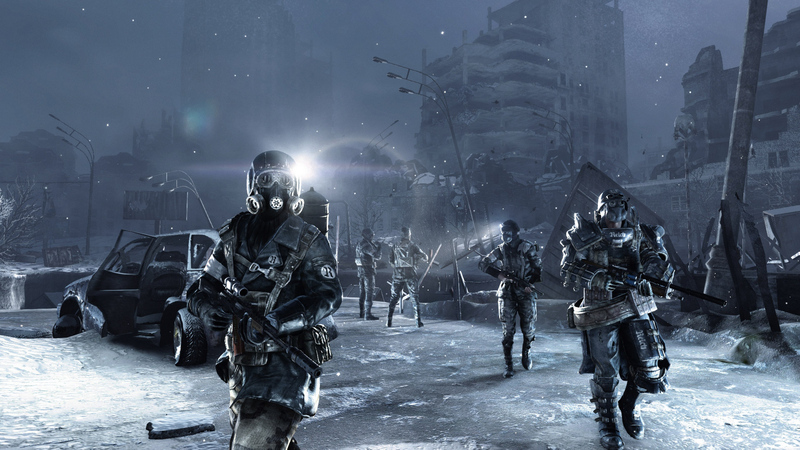 Metro 2033 and Metro: Last Light offered noticeably different play styles. 2033 was just what survival horror enthusiasts were looking for, while Last Light catered more toward the shooter audience. That ended up creating two fan bases among PC and Xbox gamers, while PlayStation gamers only really knew Metro for its shooter elements. Those are drastically different styles of gameplay, so it understandably caused some concerns. Redux should offer some great middle ground for that situation. Most re-releases touch up graphics, and while that’s certainly a part of this, Redux was actually rebuilt in order to offer both styles of gameplay across the title. Launching up either game will allow you to choose the survival horror mode, where resources will be scarce, or shooter mode to blast things up. That will give gamers a potentially new experience should they choose the alternative gameplay. The physical gamestyle doesn’t immediately translate into both games, so different elements were added to each game in order to make the modes fit. It’ll add bits of gameplay to the experience, but won’t change the overarching story. That remains in tact. In addition to allowing gamers to play Metro how they want, the Redux version also allows PlayStation gamers to have the 2033 experience on their preferred system as they never got the chance to on PlayStation 3. 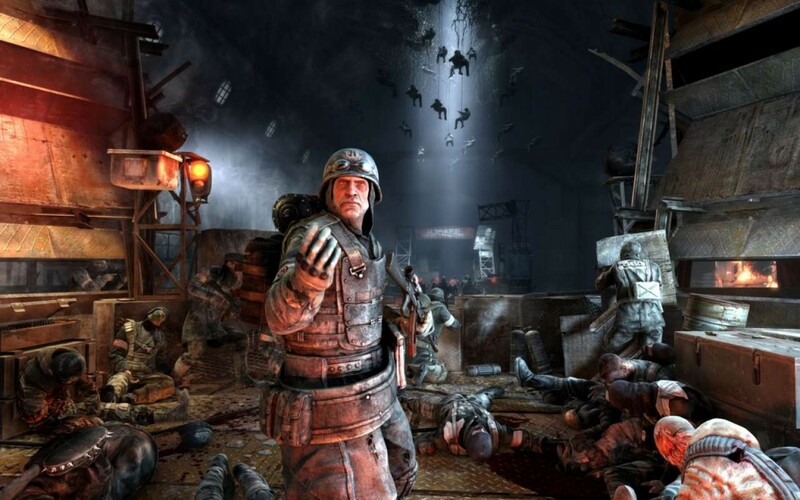 Metro Redux releases August 26, 2014 via digital download for the individual titles, or physical copies on a single disc, on Xbox One, PlayStation 4 and PC.